New Carpet. 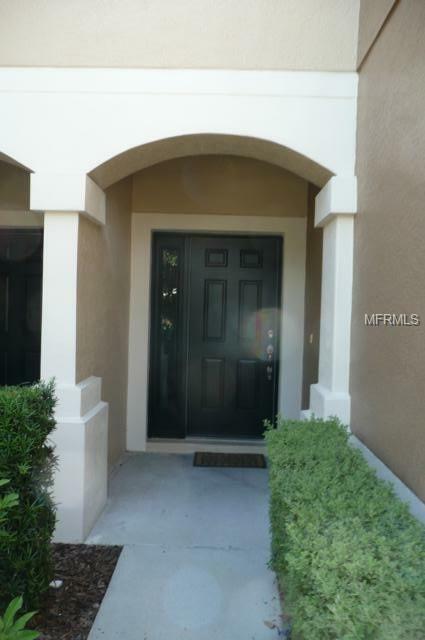 Great location and very well maintained gated community with amenities. New carpet to be installed upstairs, just made move-in ready. 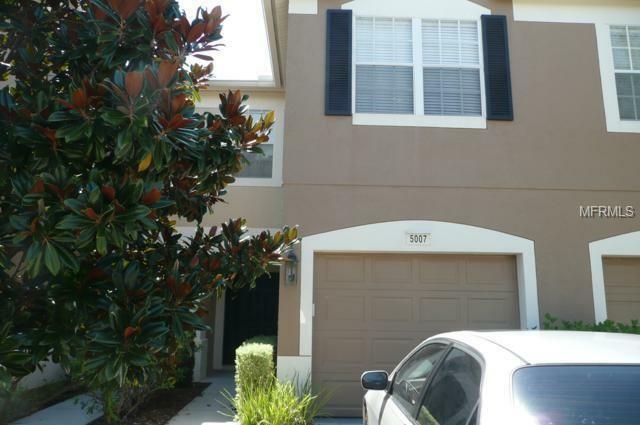 Larger 3 bedroom 2.5 bath townhouse with 1 car garage. Almost 1700 heated sq/ft with open kitchen to great room and screened lanai. 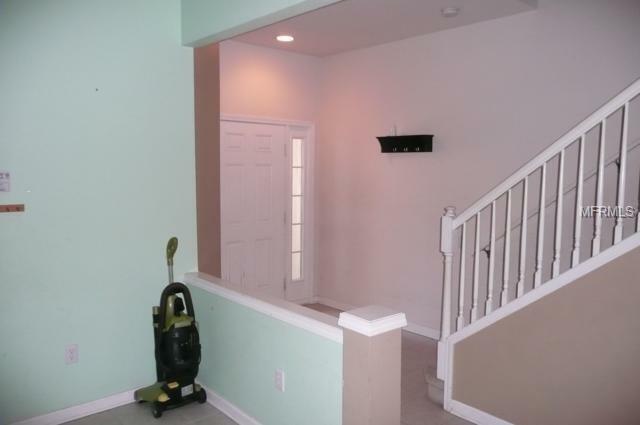 Large eat-in kitchen with separate pantry under stairs. All appliances. Lease rate includes water, sewer and trash. All bedrooms upstairs with large master and ceiling fans included. 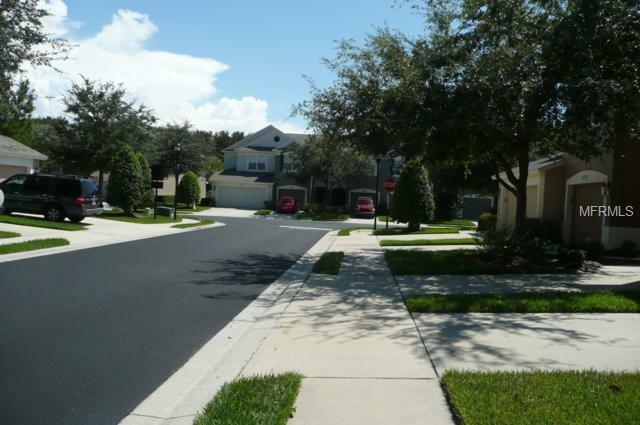 Application fee per adult and separate application fee for HOA approval. No Pets. Available April 1st 2019.